TARGET: Get a $10 gift card when you spend $50 on clothing, accessories and shoes for all. 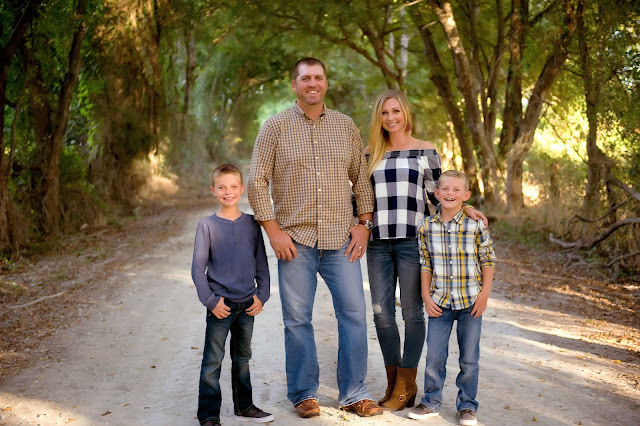 OLD NAVY: Up to 50% off jeans, pants, sweaters and outerwear for the fam! 30% off other non-sale items. GAP: 40% off of everything plus free shipping with the code FFTIME. Use the code BEST for an extra 10% off too. AMERICAN EAGLE: Buy one, get one half off with all jeans and joggers! How cute are these Muk Luks? They come in black or grey, are water resistant, and you can fold over the soft part at the top or wear it pulled it up. (I love it folded over like this.) On sale for 50% off at Jane right now plus FREE SHIPPING! SAVE BIG on Patagonia everything right now including these fleeces in several colors and sizes! These are pricey so a huge sale is a big deal!! Are these a thing?! How do I not already have one?! This fake wood looking thing wraps around the bottom of your fake tree for a much more attractive look. Nice!! (Ok, apparently it's called a tree hugger.) Grab one on Jane today for $12.99! WHAAAAA???!! This Barefoot Dreams cardigan is ON SALE at Nordstrom right now in two colors! (Free shipping and free returns!) I think this may be the one I got my mom for Christmas last year but hers was black. It's still the same AHHHHMMMAAAZZZZINGGG material though no matter what style it is. This is regularly $134 but is on sale for $67! I'm also showing you a second one that I haven't seen before, just because its super cute. It's new but already selling out! LOOOOOVVVVEEEE! Look at these gorgeous cell phone stands! A TON of designs to choose from and they can be personalized with any name! They are only $11.99 on Jane today so go check them out! Great gift idea for a teen girl especially! 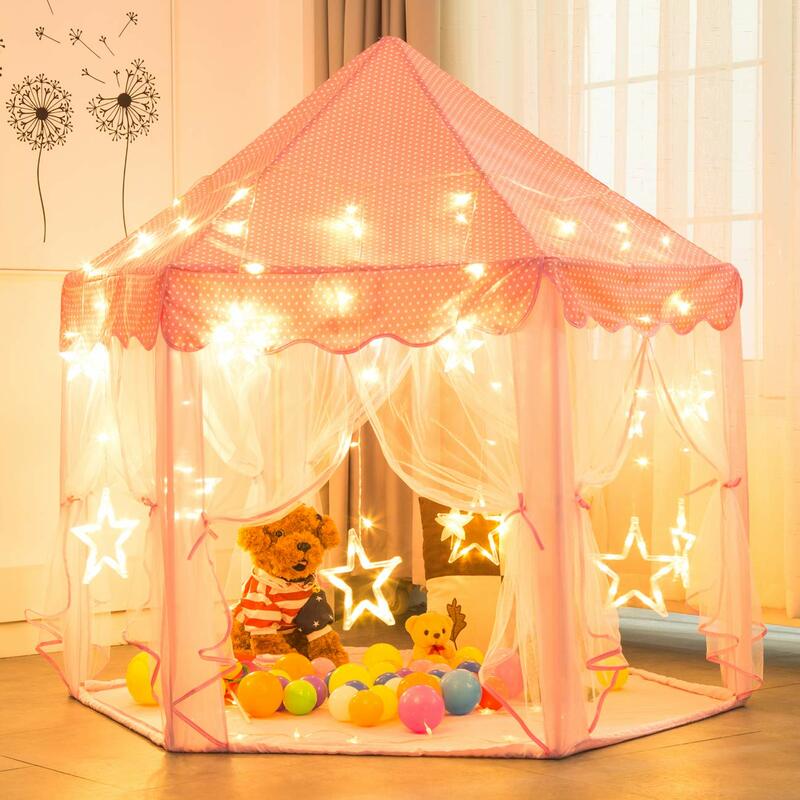 Lightning Deal on this beautiful play tent fit for a princess! Plus it comes with those pretty star lights too! Grab it now for under $30!! Imagine her face if she sees this set up on Christmas morning!! If you're looking for a fun Christmas gift for your boys this year (or girls! ), Laser Tag may be a great option! This 4 pack has great reviews and is currently on major price drop! Grab it before the price goes back up! My boys (8 and 10) have mentioned wanting laser tag for Christmas this year so I'll be taking a closer look at these too! 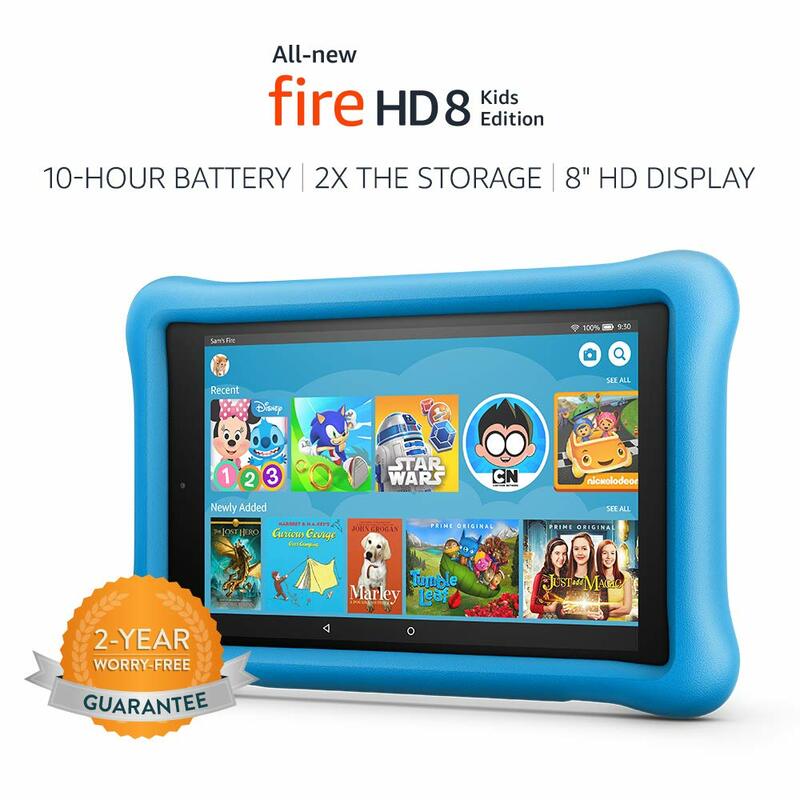 HUGE savings on the Fire HD 8 Kids Edition Tablet with the Kid-Proof case (blue, yellow or pink)! Normally $130 but on sale right now for $89! If this is on your list this year, you might want to grab it! I've never seen it this low before! There are also deals if you need 2 (save $80!). The 7 is also on sale for $69 HERE. I LOVE this top! They call it a sweater in the listing but I think it's more of a sweater LOOK...not sweater material. I prefer this softer material but love the look and design so that works out great! Makes me want to curl up by a fire in a ski lodge. Under $25! It comes in two colors and I think either one would be so pretty for Christmas card pics!! 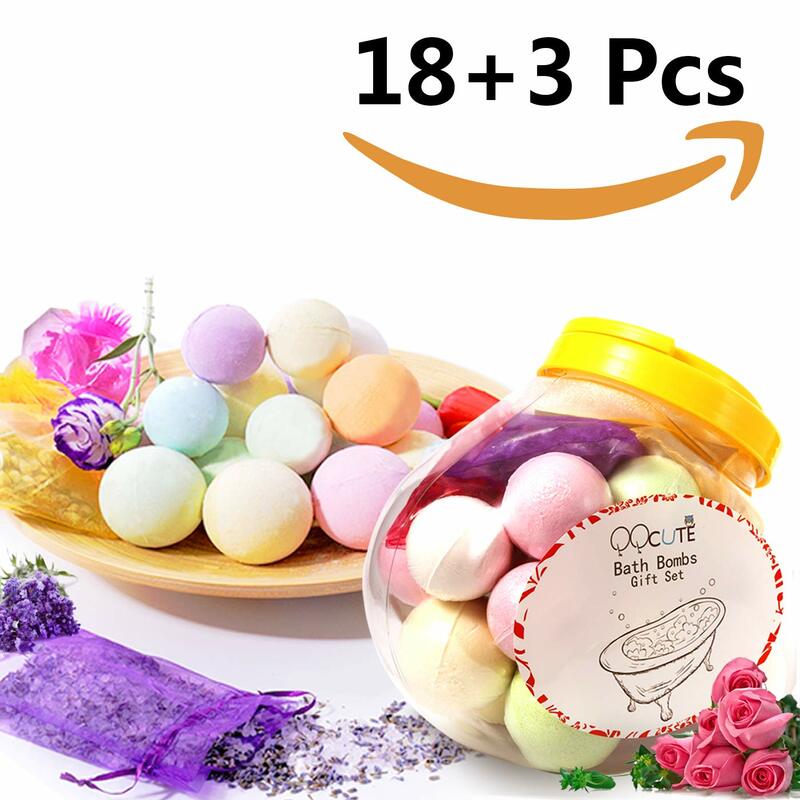 Grab this 21-piece bath bomb set for just $12 right now on Lightning Deal!! Great reviews! Deal ends soon! If you're looking for a video projector, this one is on Lightning Deal right now! Save over $50 and get it at a fantastic price! Act fast before the price goes back up! PRICE DROP on this (from what I hear) MUST HAVE baby item! It's the Fisher Price Sit-Me-Up-Floor Seat and this cute one is on sale right now but since there are so many adorable designs, I'm going to just link them all so you can check them out too. If you've been wanting to add a beautiful nativity scene to your Christmas decor, this 6 piece set just had a price drop! Joseph is about 9" tall if that gives you a better idea on size. High quality and something that you can pass down for generations! Extra pieces for the nativity scene are also available if you want to expand. They are BACK! These camoblock hoodies go so fast every time so I'm hoping they stocked up a little more this time around for yall! I've got one in a medium and I love it! I always have to decide between small or medium and I'm glad I chose the medium in this because they run a little small. Also available in polka dots! Under $25!! I've seen these rainbow sweaters on different boutique sites and on Amazon and they are so cute! I love the oversized fit and of course, the colors! Grab it today on Jane in white or black! Ok, friends! 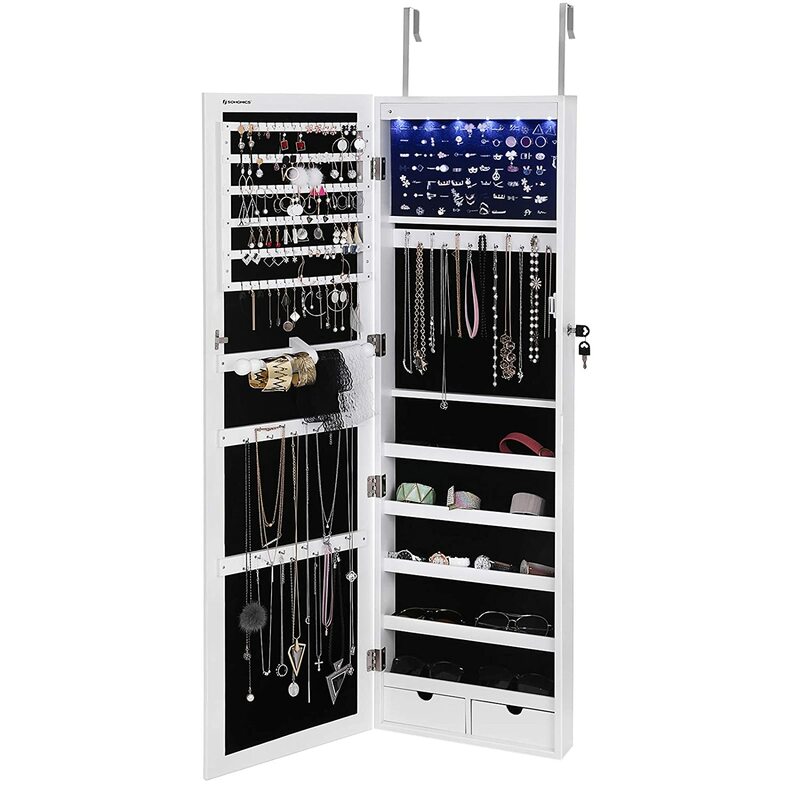 If you have been waiting for this jewelry cabinet to come back on Lightning Deal then you better go NOW!!! This was just released a few minutes ago and it's already going fast!